Birthed in 2005, Google Reader has amassed something of a cult following over the last 8 years. It has therefore come as a surprise to some that the application has been decommissioned. Google announced back in March that they were discontinuing the product, which shut down earlier this week. We thought that it would be helpful to answer some of the questions that you may have about Google Reader, and explore what implications the decommissioning might have. 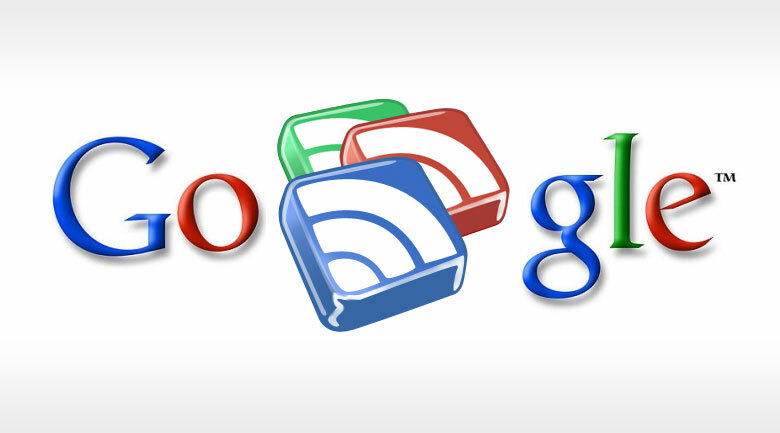 Google Reader was an application developed by Google to help users aggregate feeds from websites. If you wanted to compile stories from all the sites that you regularly visited – typically news sites – then using an aggregator such as Google Reader was a helpful way to save time and effort. All you had to do was enter the URL of the RSS feed from the website you wanted to collect information from. It meant that you could sit down at the start or end of a day and enjoy catching up on the news that interests you. The application has attracted millions of users, many of whom will now have to find alternative aggregators. The simple answer is that Google have simply decided to focus on other products. It would appear that the number of users had dropped, and although Google Reader had a loyal following the number of users may not have justified the continuation of the application. “As a culture we have moved into a realm where the consumption of news is a near-constant process. Users with smartphones and tablets are consuming news in bits and bites throughout the course of the day – replacing the old standard behaviors of news consumption over breakfast along with a leisurely read at the end of the day,” said Richard Gringras. The growth of mobile internet usage is continuing to shape decision-making. It’s changing the way that we design and build websites – bringing a movement towards responsive, clean, mobile-friendly web design – and it’s changing the way that we digest information. There is a movement towards ‘news on the go’. We’re less likely to browse the internet all in one go. Instead, we’re keeping up to speed throughout the day. Google will continue to offer aggregators through Google+ and Google Now, although there will be no direct RSS-feed replacement for Google Reader. It appears that alternative applications are already moving in to fill the gap that Google Reader has left. Feedly gained almost 3 million users in 2 weeks after Google’s initial announcement. However, it’s clear that the web is continuing to change as rapidly as ever. It remains for industry professionals like ourselves to keep up with the pace.